Every Garnet wine is firmly rooted in select cool-climate vineyards. 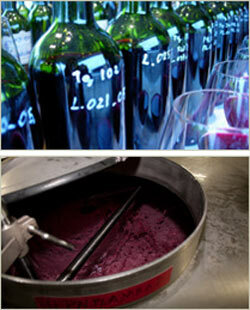 This level of artistic control allows Winemaker Alison Crowe to manage the winemaking process from grape to bottle. Located in Carneros, Sonoma Coast and Monterey, Garnet’s vineyard sources grow wines that are true reflections of their cool-climate sites. 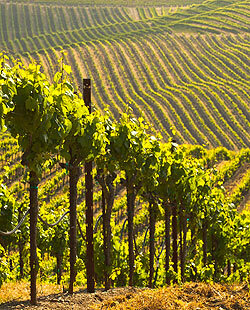 Garnet Vineyards produces cool-climate Pinot Noir and Chardonnay from vineyards in the acclaimed coastal regions of Carneros, Monterey and the Sonoma Coast. We are a small group of partners—friends and family—with over 25 years of wine growing experience. Sourcing our fruit from carefully selected blocks gives us control over every aspect of winemaking, from planting the vines to bottling the wine. Through the years, we have been privileged to sell fruit to a who’s who list of prominent wineries. By meticulously managing our vineyards through the nuances of each vintage, we have gained intimate knowledge of the unique characteristics each site offers. Our sites have earned their pedigrees, and we nurture them carefully to yield consistent style and the highest quality. 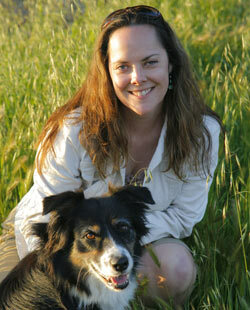 Alison Crowe, Garnet Winemaker and Partner, crafts the wines to be a true reflection of the places where they are grown.